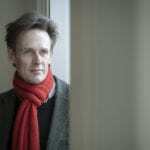 Ian Bostridge CBE has been awarded le Grand Prix at the France Musique des Muses Awards 2019 for the French publication of his book, Schubert’s Winter Journey: Anatomy of an Obsession, released last year in France through publisher Actes Sud. 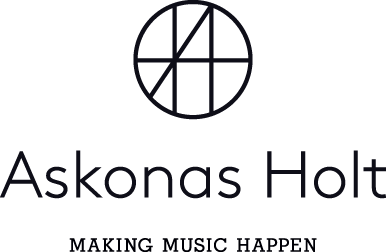 The France Musique des Muses Awards distinguish books devoted to classical music, jazz and traditional music published in French during the previous year. Four winning books were selected by the jury in different categories, with Ian Bostridge’s publication claiming first prize. The prizes will be awarded to the authors during a ceremony at the Paris Book Fair on 14 March. It is another success story for Ian’s work as an author. In 2016, he was awarded the The Pol Roger Duff Cooper Prize for non-fiction writing for the same book, and in 2018 received the Essay Book Prize from the Association Professionnelle de la Critique Théâtre Musique et Danse. The title continues to be published in translation throughout the world; this year alone will see publications in Spanish, Russian and Chinese, with further releases planned. To purchase a copy of the book in English, visit the Faber and Faber website.